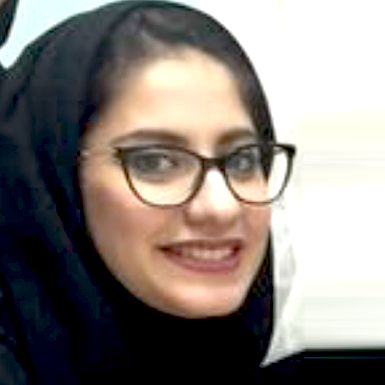 Khulood Eshaq is the School Development Officer for the Cambridge Program at Emkan Education. She holds a Bachelor of Science degree in Special Education from Dar Al Hekma University, KSA and a Multisensory Teaching Approach Certificate for individuals with Dyslexia from the Dyslexia Training Institute, California, USA. She has a solid experience of working in the education field and in various settings such as schools, hospitals and higher education. Her 7 years of expertise in the academic field involved many roles including teaching assistance, supervising college students’ internships, student central academic advising, assisting in curriculum development, and coordinating community service events and scientific conferences. She is also a volunteer training member in the Saudi ADHD society. She is a highly enthusiastic and dedicated person when it comes to the area of academia and school development.